Merrimu’s publications help you understand what we do. 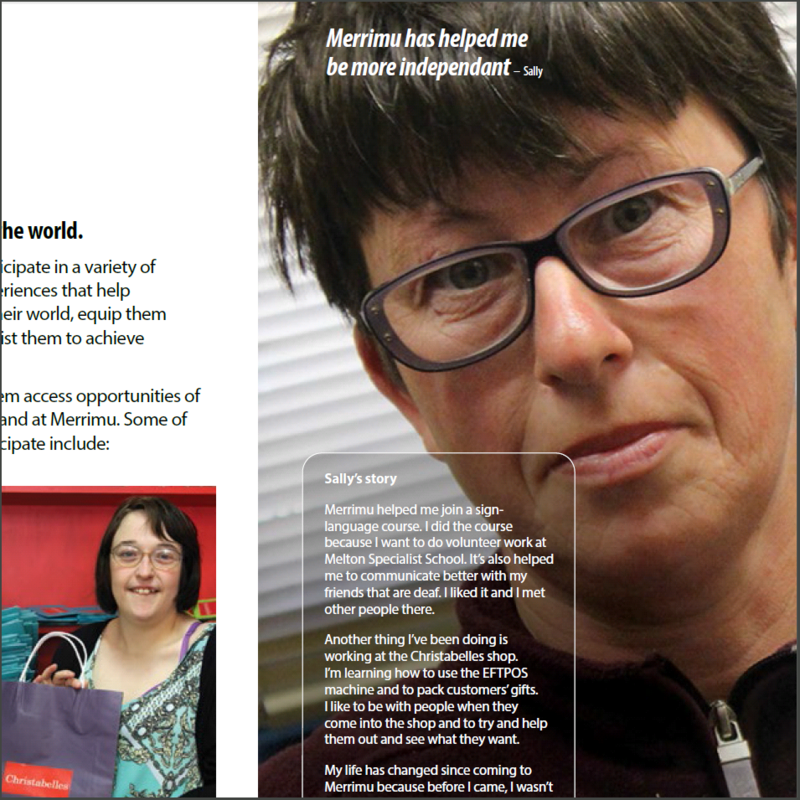 Merrimu’s publications provide a range of information on our services and organisation. 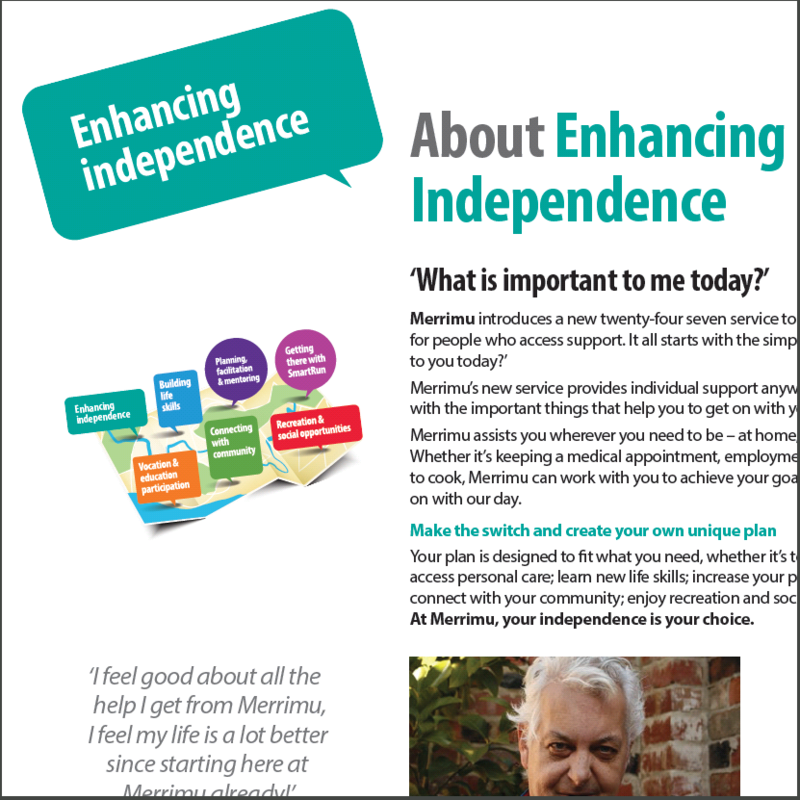 You can use these resources to share information about Merrimu or simply to learn more about how we help people achieve what is important to them.